This article is about the guest star. For the character, see Shaquille O'Neal (character). 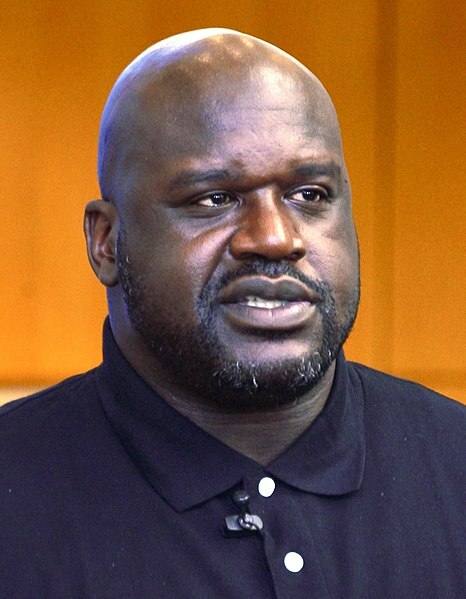 Shaquille Rashaun O'Neal (born March 6, 1972), nicknamed Shaq, is a retired American professional basketball player and former rapper. He voiced himself in the season 29 episode "Gone Boy". Modified on December 12, 2017, at 15:31.